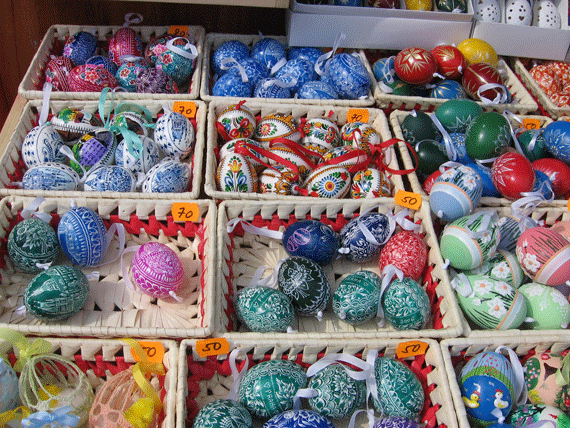 In Prague the Easter Markets are well underway and full of spring flowers, coloured easter eggs, traditional sweet treats, pomlázka whips (don’t ask - google it!) and more. Most markets are permanently set up over the next few weeks. 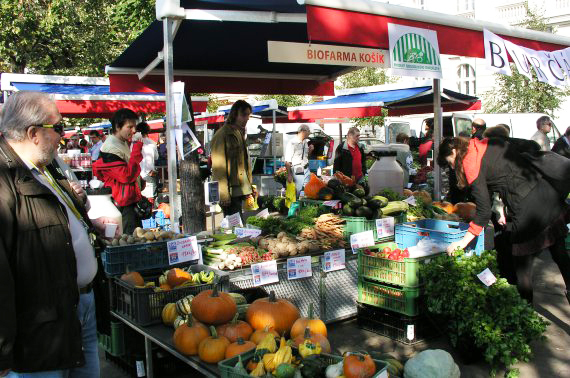 Additionally, two of the most popular Farmers Markets in Prague are creating ‘Easter themed’ markets this weekend (coinciding with their regular market days). Quite a few venues have craft workshops and entertainment programs for kids as well as live music so it’s worth taking a look. 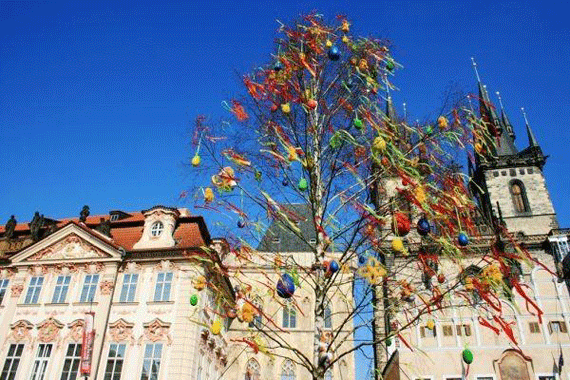 The biggest of all the markets, a giant tree towers over the stalls covered in coloured eggs and ribbons. Daily entertainment program and kids craft workshop. 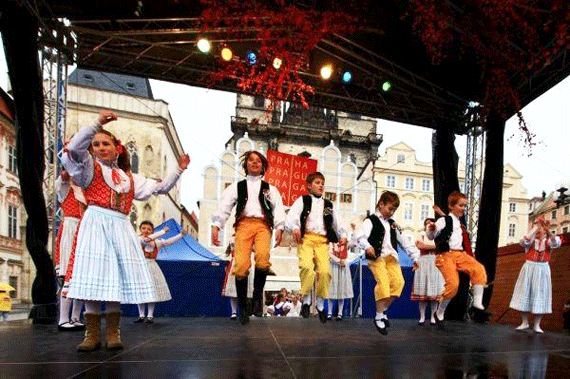 On Saturday they will have live music from The Brownies and a craft workshop where kids can make the pomlaska whip. On Friday and Saturdays from 10:00 to 16:00 there will be easter themed craft workshops for kids. On Saturday they will have live music from Motovidlo. They had much larger plans for Easter but they were recently thwarted by Prague 3 council which is disappointing.